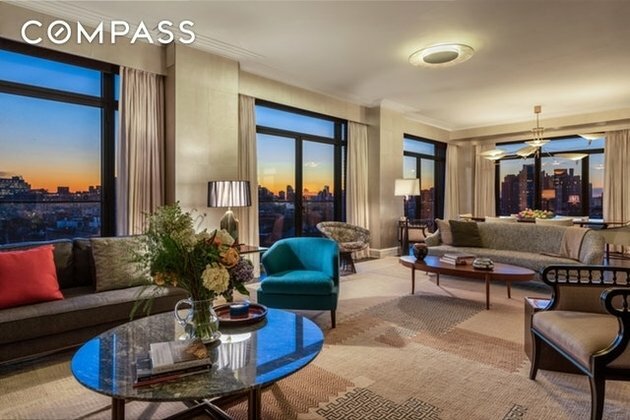 NO FEE + 2 MONTHS FREE! 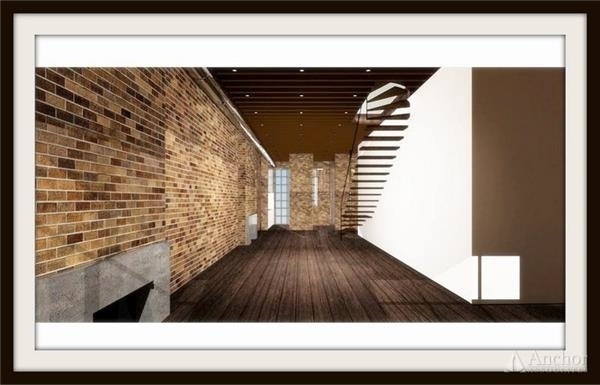 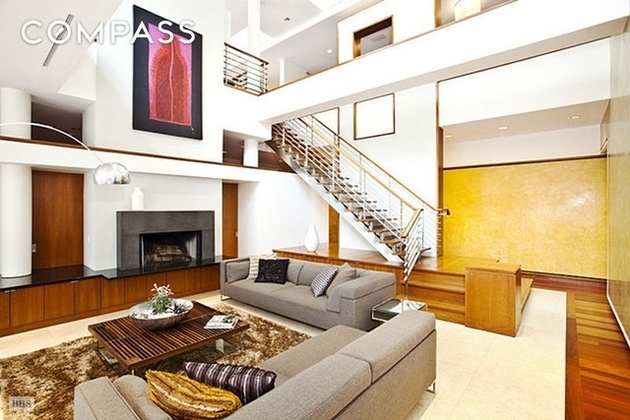 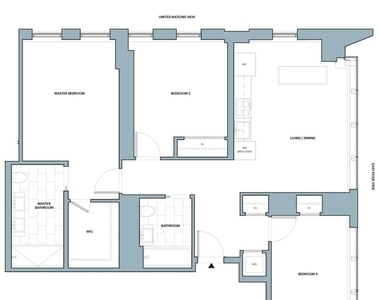 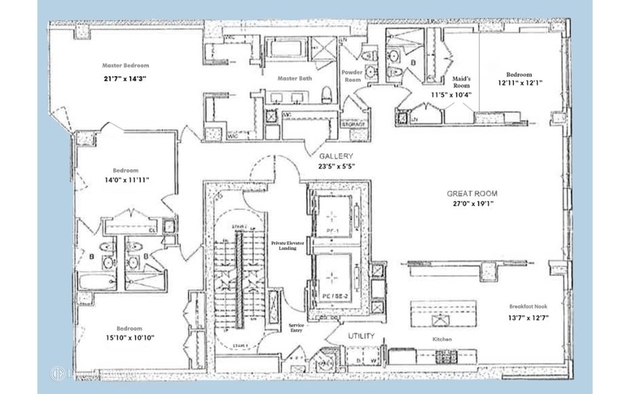 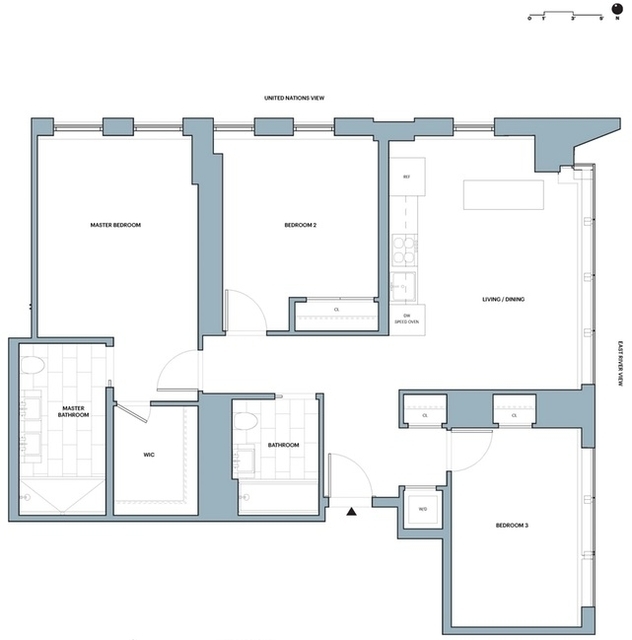 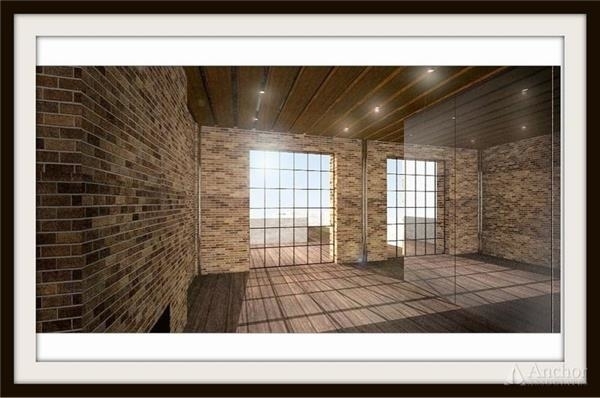 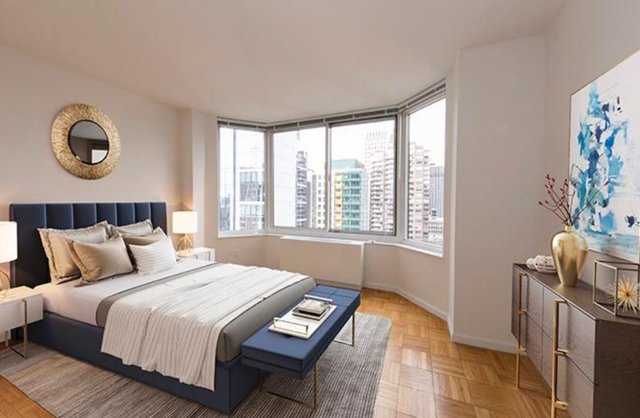 This luxury property features studio, one, two, and three bedroom rental residences, designed inside and out by SHoP. 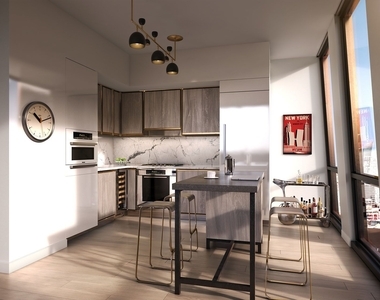 Residences feature ceiling heights up to 9'7", floor-to-ceiling windows with custom shades, custom oak floors, washer and dryer, Nest learning thermostat system. 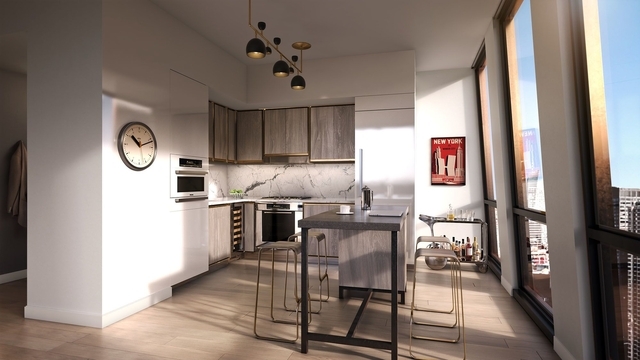 The custom kitchens are equipped with miele appliances including speed oven, statuary marble countertop and backsplash, and custom island and lighting. 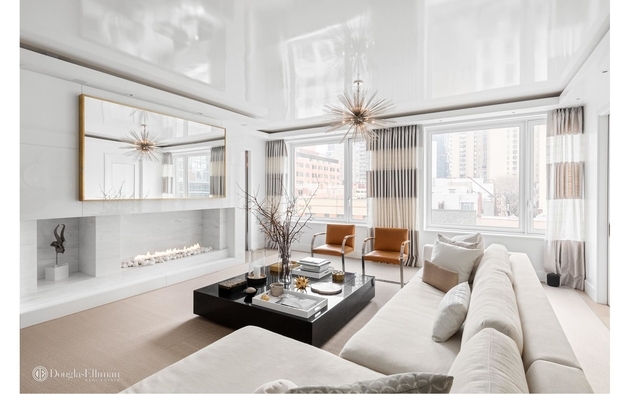 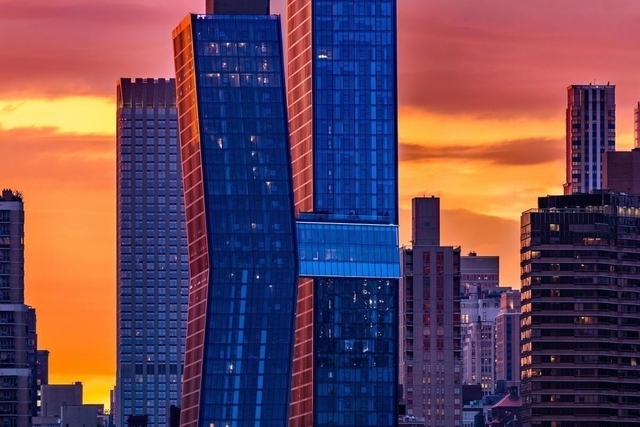 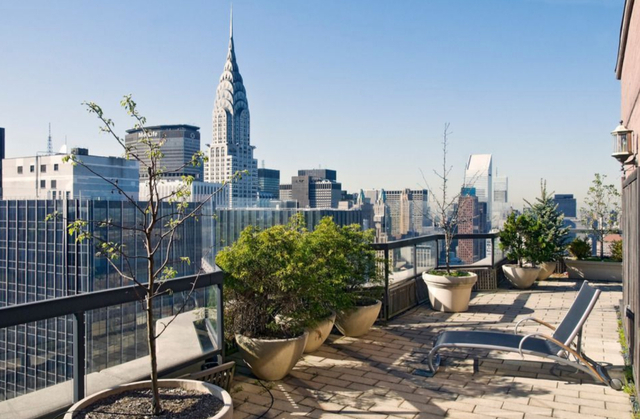 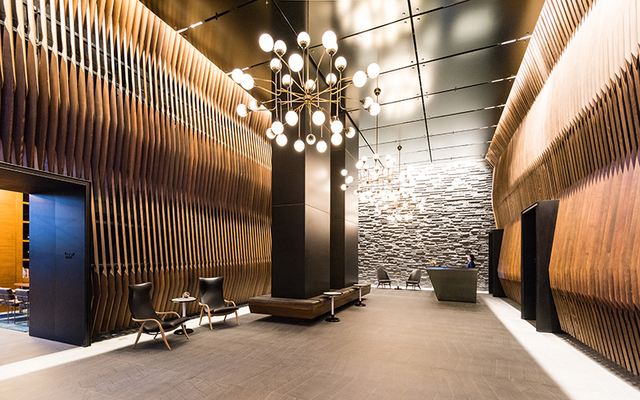 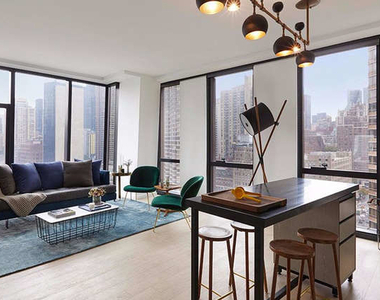 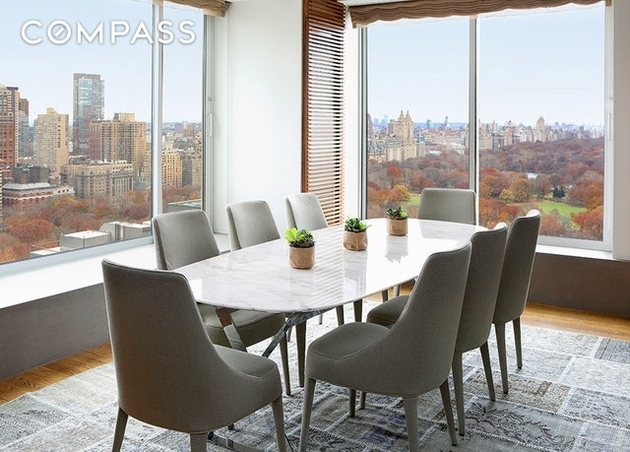 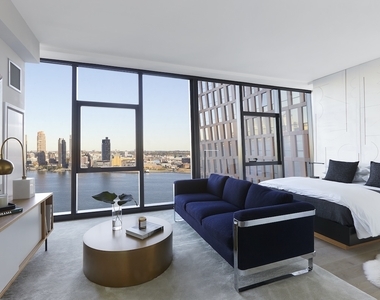 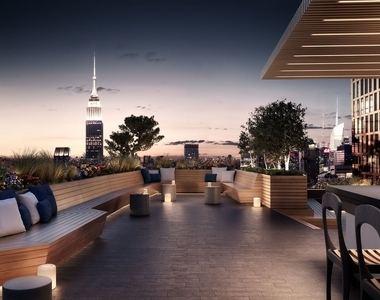 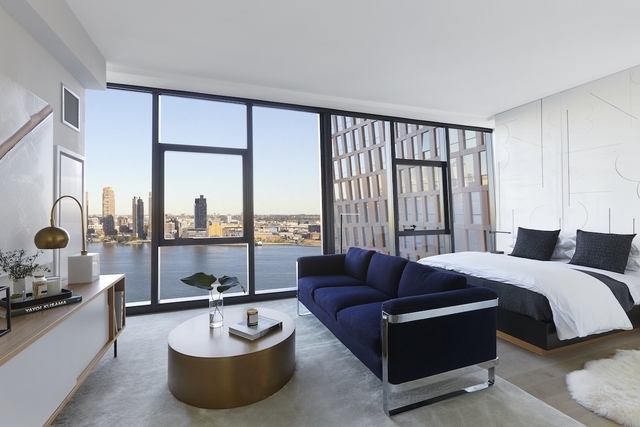 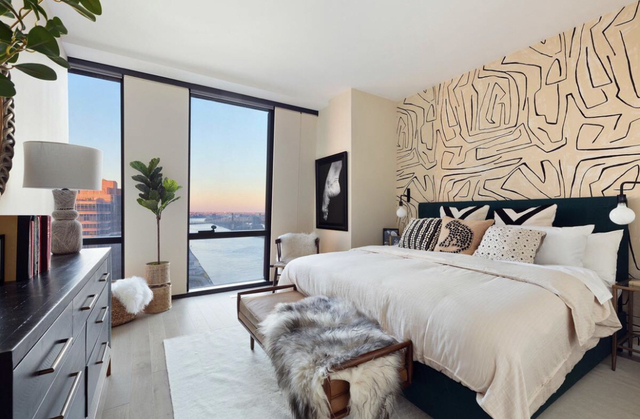 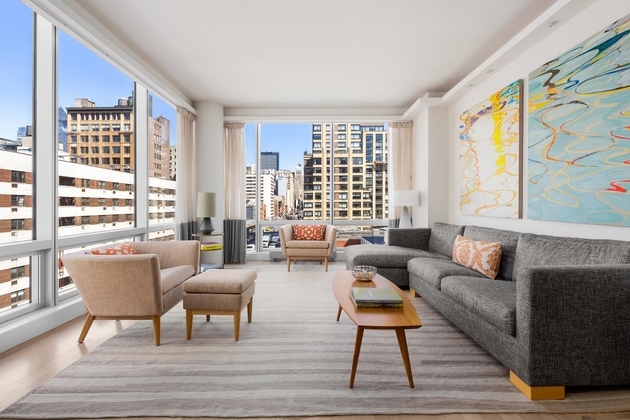 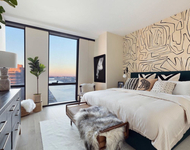 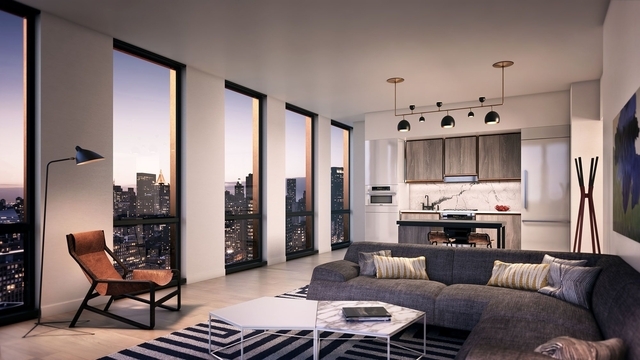 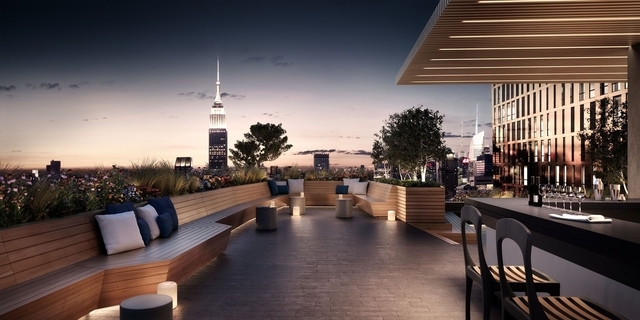 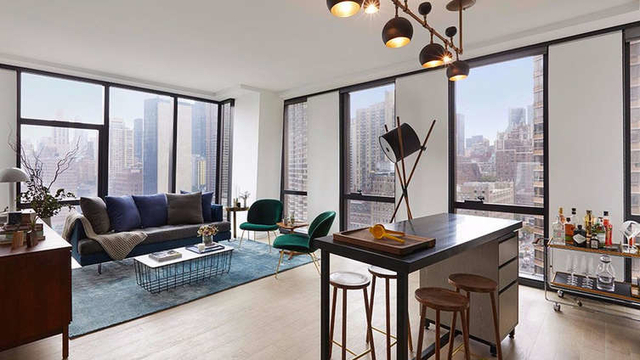 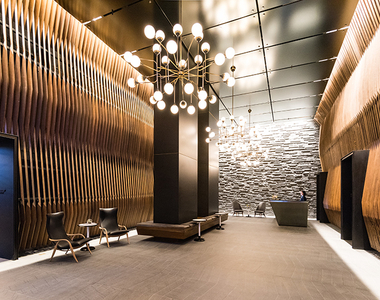 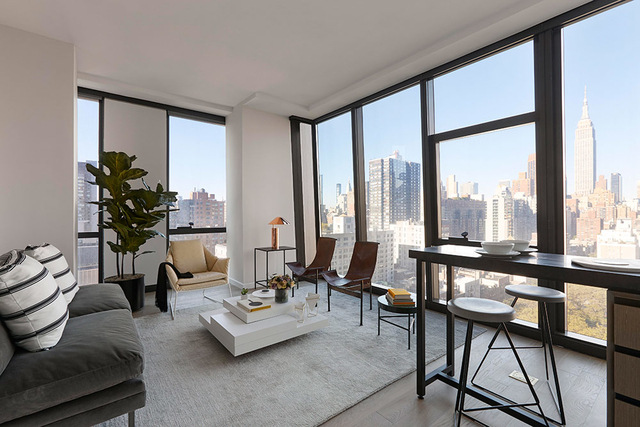 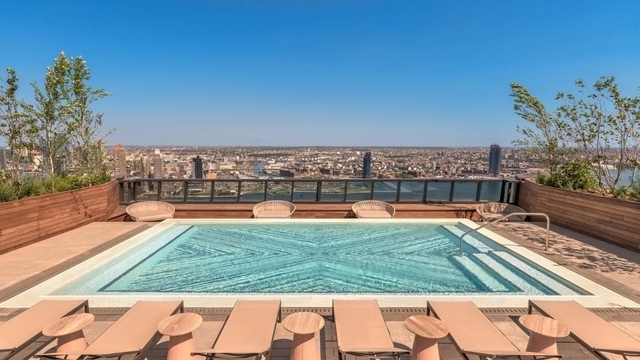 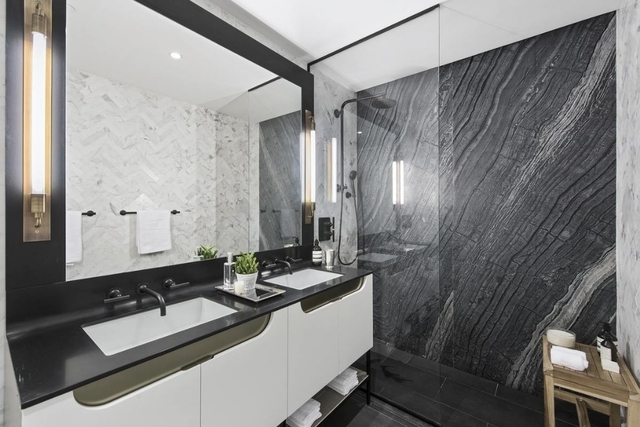 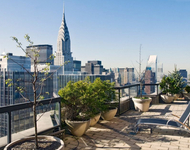 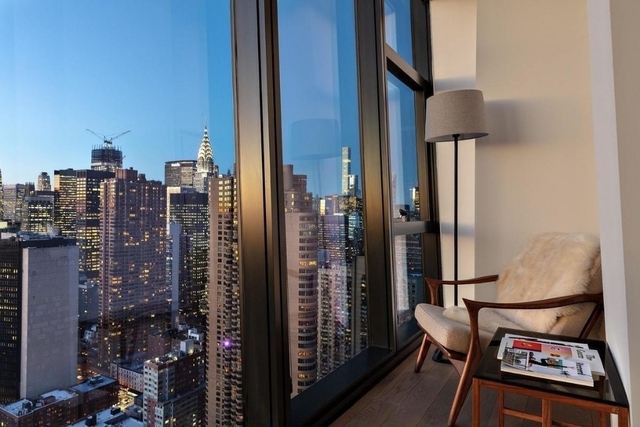 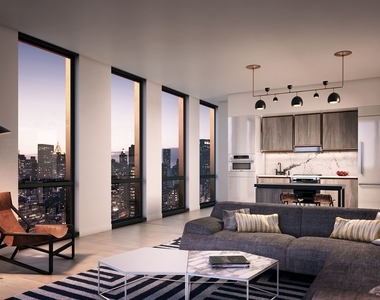 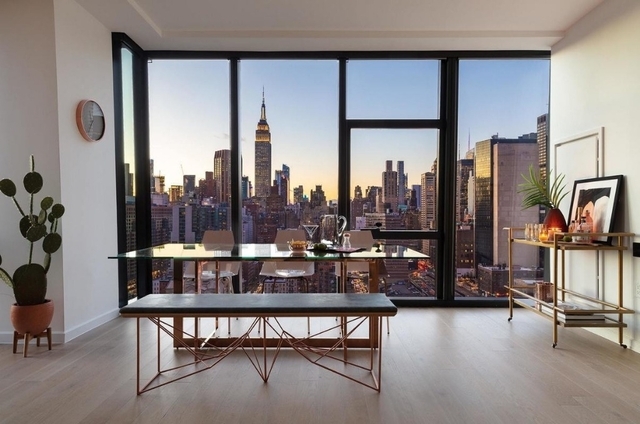 With approximately 60,000 square feet of building amenities, the residents are offered a newly luxurious lease on life in Manhattan. 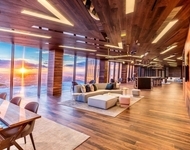 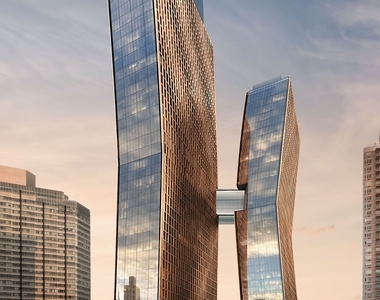 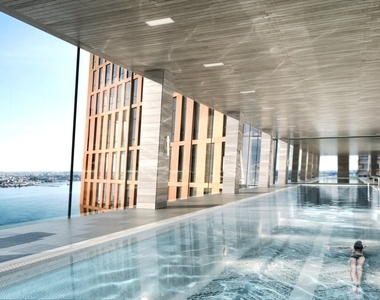 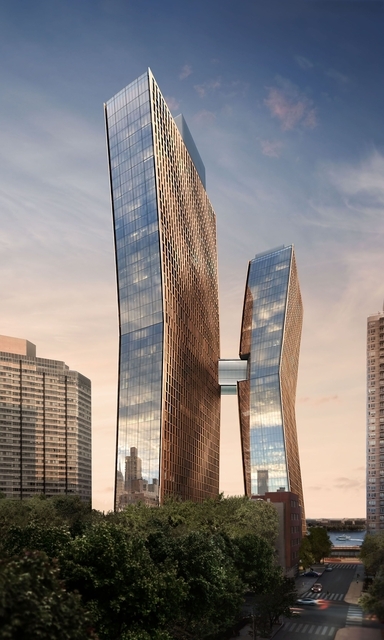 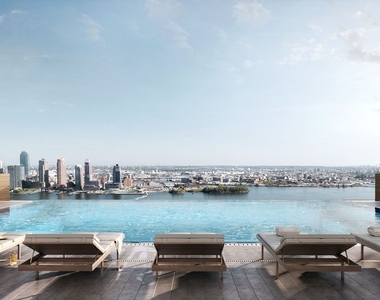 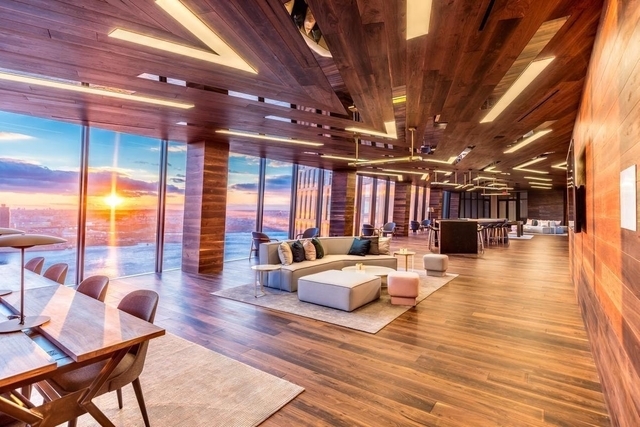 Amenities include a rooftop infinity pool and indoor 75' skybridge lap pool, Turkish-style hammam, double-height fitness center with climbing wall, children's playroom, residents' lounge, open studio, juice bar and much more. 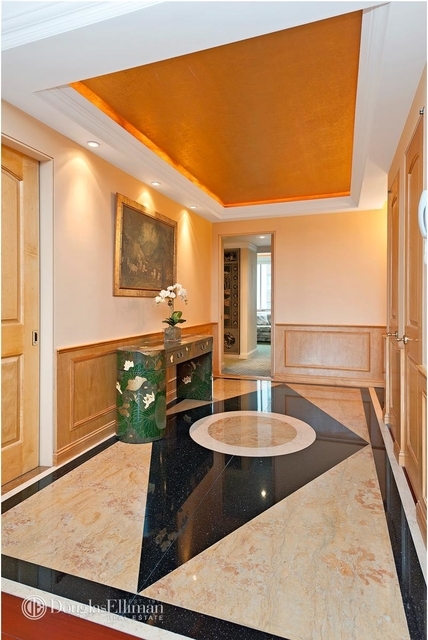 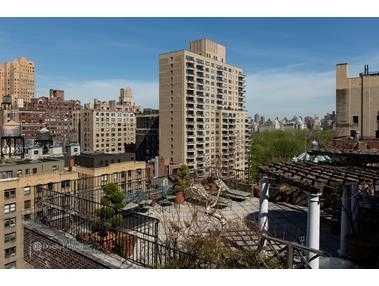 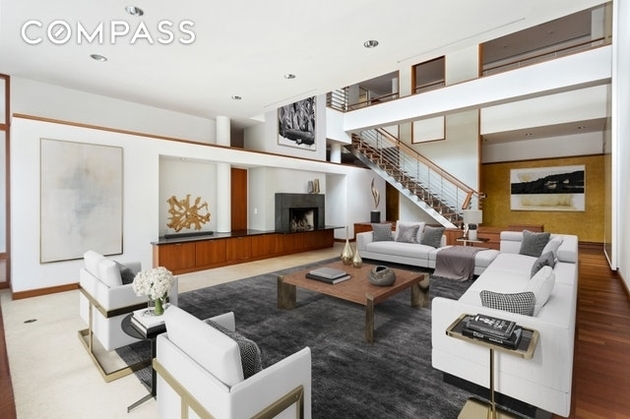 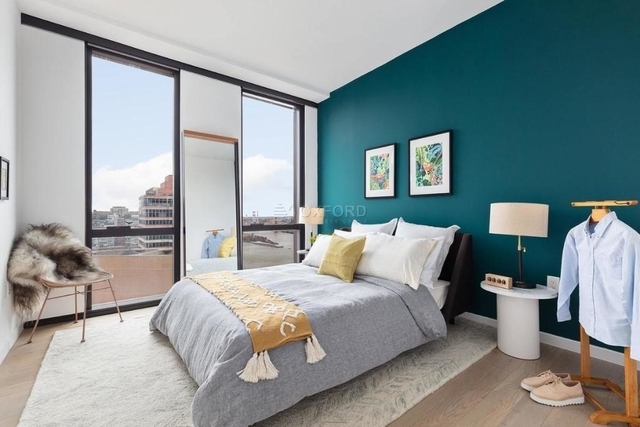 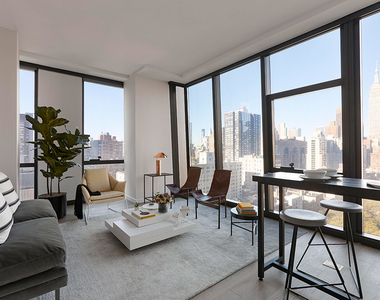 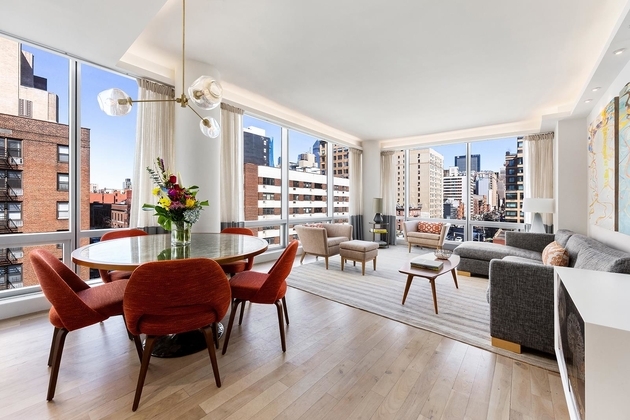 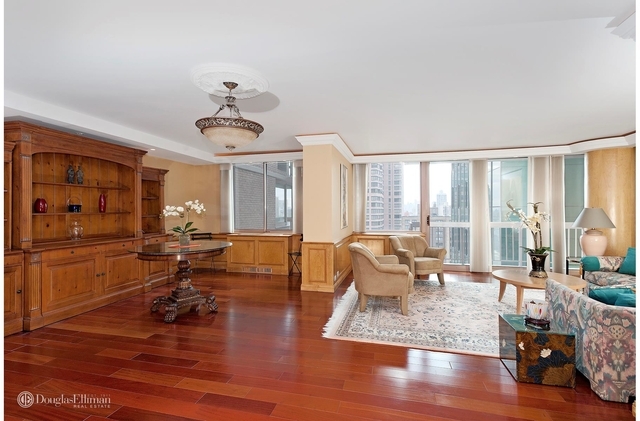 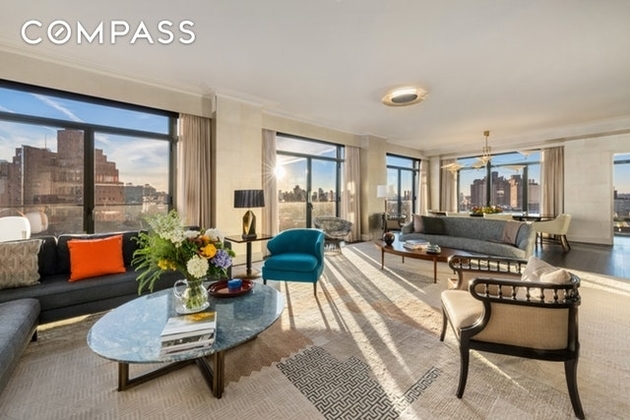 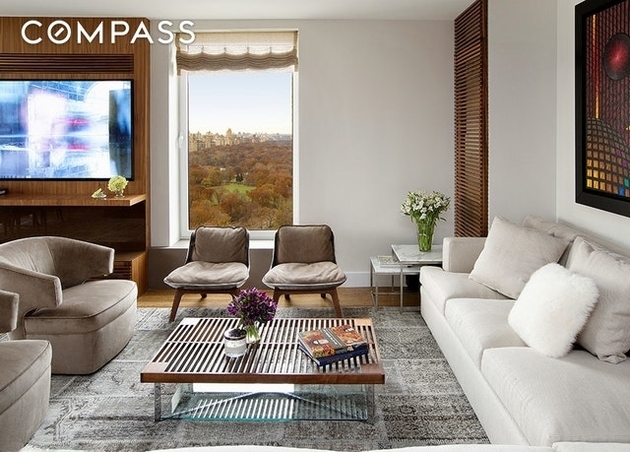 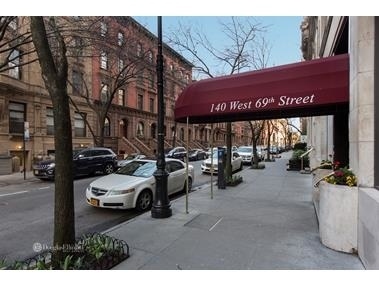 This apartment is $3,685 more expensive than the median price for 3BR / 2BA apartments in Murray Hill with Doorman, Elevator, which is $5,275.